Jurgen Klopp has urged Liverpool FC supporters to forget about Virgil van Dijk’s asking price. The Netherlands international agreed to a move to the Anfield outfit in a world record transfer fee for a defender. Liverpool FC have splurged £75m on the Southampton defender to improve their struggling back four under Jurgen Klopp. Van Dijk’s transfer fee is significantly more than the £52m that Premier League leaders Manchester City spent on Tottenham Hotspur defender Kyle Walker in the summer. The Liverpool FC manager has been criticised for not spending more money on his defence since taking over the reins from Brendan Rodgers in 2015. Indeed, Klopp has only signed Joel Matip on a free transfer and spent under £20m on Andy Robertson, Loris Karius and Ragnar Klavan. Speaking to Sky Sports News about Van Dijk’s signing, Klopp urged the Reds fans to forget about the size of the Netherland international’s transfer fee. 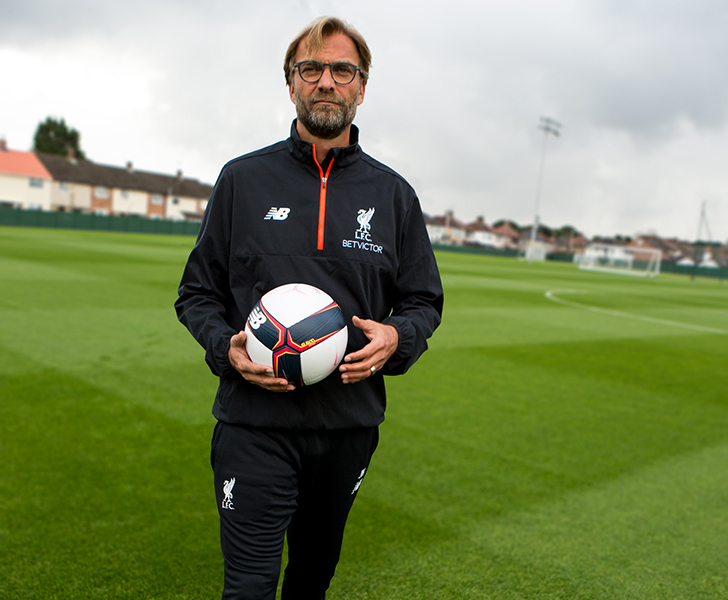 “I can imagine people think ‘wow, what a number it is’ but of course for me it’s not really interesting,” Klopp said. “We don’t make the prices. The market makes the prices. The first thing all Liverpool supporters should forget quite soon. It’s the price. Liverpool FC are in fourth place in the Premier League table following a 5-0 win against basement club Swansea City at Anfield on Boxing Day. The Reds secured a return to the Champions League last season after Liverpool FC finished in fourth spot and a point ahead of Arsenal last term.